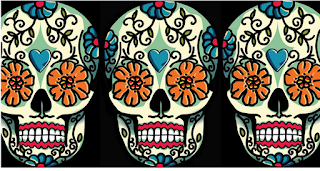 St Luke's Blog: Day Of The Dead! I'm not talking about Zombie movies people! 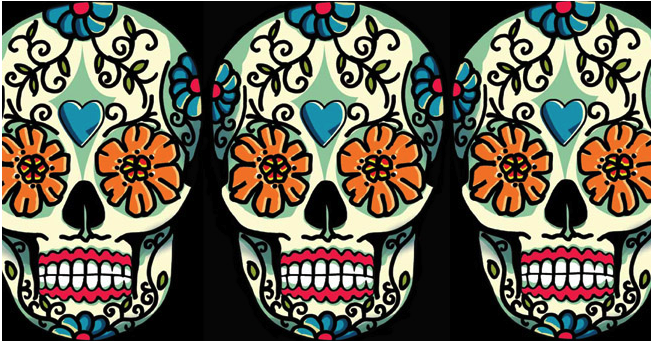 I'm talking about the amazing Mexican tradition of honoring their dearly departed. The Wellcome Collection is one of the coolest galleries in London and on the 5th November they have some fantastic events that will help us to honor our lost ones and party! Personally I'm going straight for the decorating 'Sugar Skulls' activity. If that's too ghoulish for you try your hand at playing an Aztec instrument, skeleton dancing, the list is endlessly. I'm not missing this and neither should you!